Our transparent tools put you in control when it matters most. Visit us on Github. 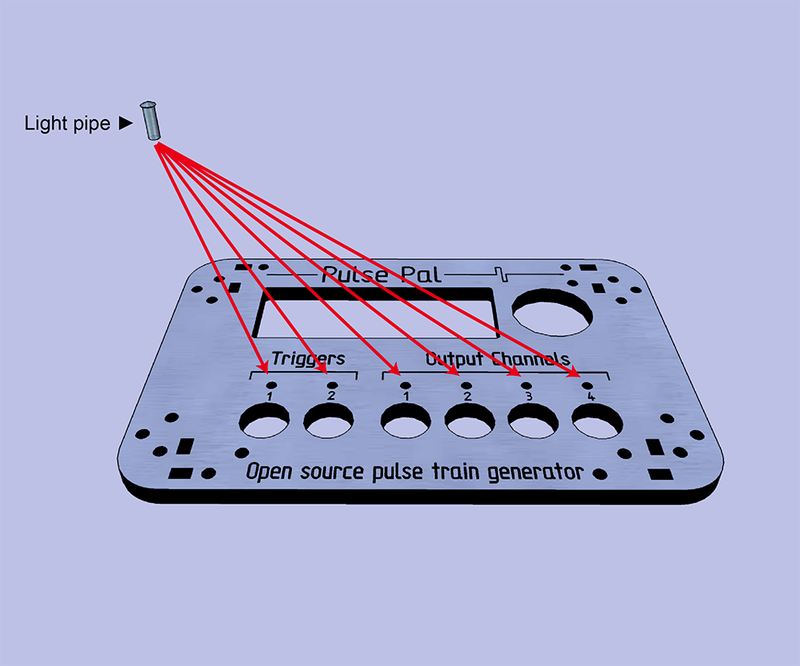 Pulse Pal is an open source pulse train generator for physiology and behavior. 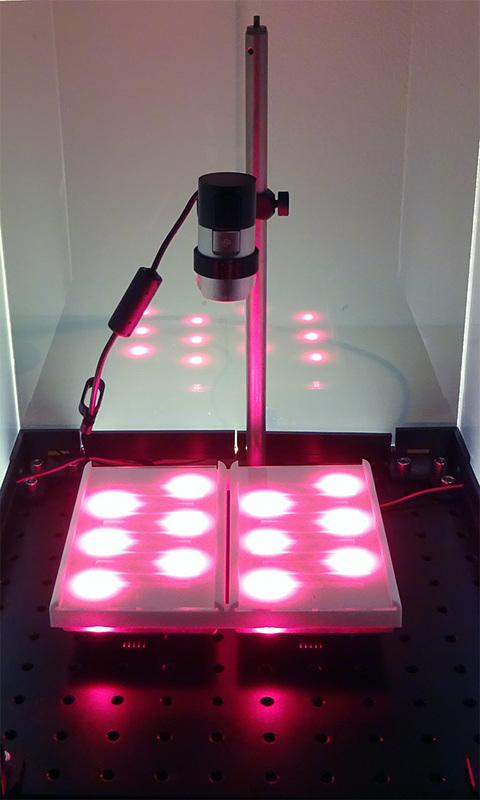 Bpod is a system for rodent behavior measurement and closed-loop control. Post about your technical challenges. It's quite likely that you are not alone. 10 new Bpod modules available now! 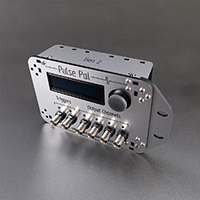 New modules add analog i/o, decision capture interfaces, data translation, valve driver arrays and more. When does your LCD panel actually update? Stop wondering and use Frame2TTL. Our new Frame2TTL device signals whenever a patch of pixels flips between off and full intensity. 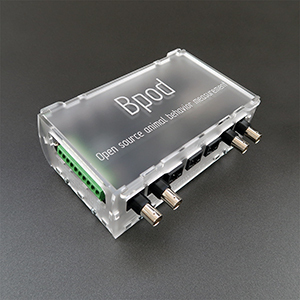 Bpod State Machine r2 now available! Real-time behavior measurement & control in a compact form factor. State Machine r2 adds powered module interfaces, isolated valve control and other advances for your behavior ensemble. We open-source our neuroscience technology, providing a practical alternative to expensive, proprietary equipment and custom engineering. Our contributions include a real-time system to measure trial-based behavior with high temporal precision, and a system to generate patterned neural stimulation. To measure and understand diverse behaviors, Neuroscience requires a community of determined hardware hackers, who don't always benefit from an engineering background. 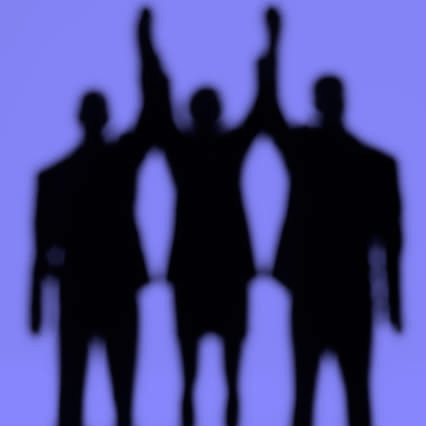 Sanworks maintains a dedicated forum for public discussion of technical challenges and support requests. Our news feed keeps you informed about the latest technology we release, our corporate growth, and general events of interest in our community. We also tweet the latest workshop happenings. Check back often to stay informed. 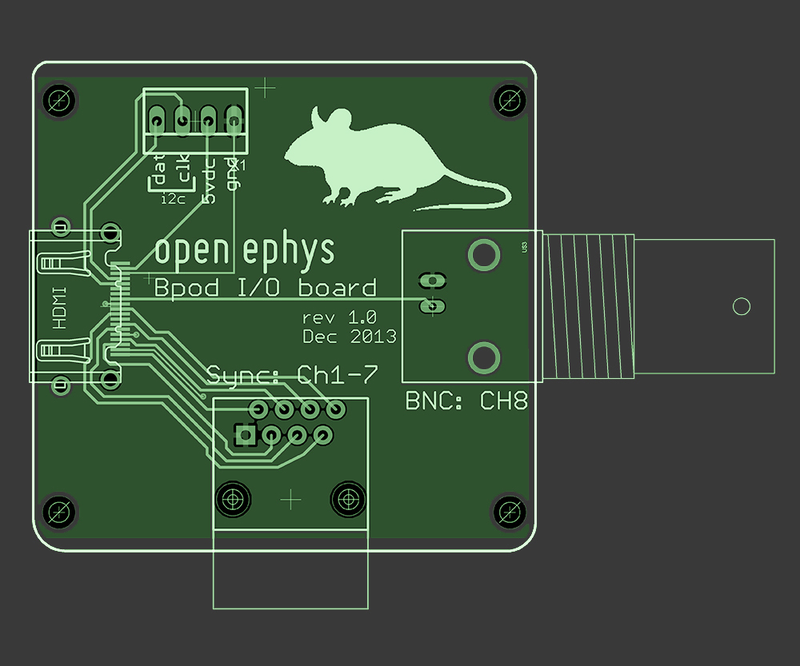 Researchers often want the benefits of an open system, but would prefer professional assembly to DIY. Sanworks provides an assembly service, to streamline access to our systems. Assembly service products are assembled by us in-house, except for surface-mount work which we order from our manufacturing partners in large batches. 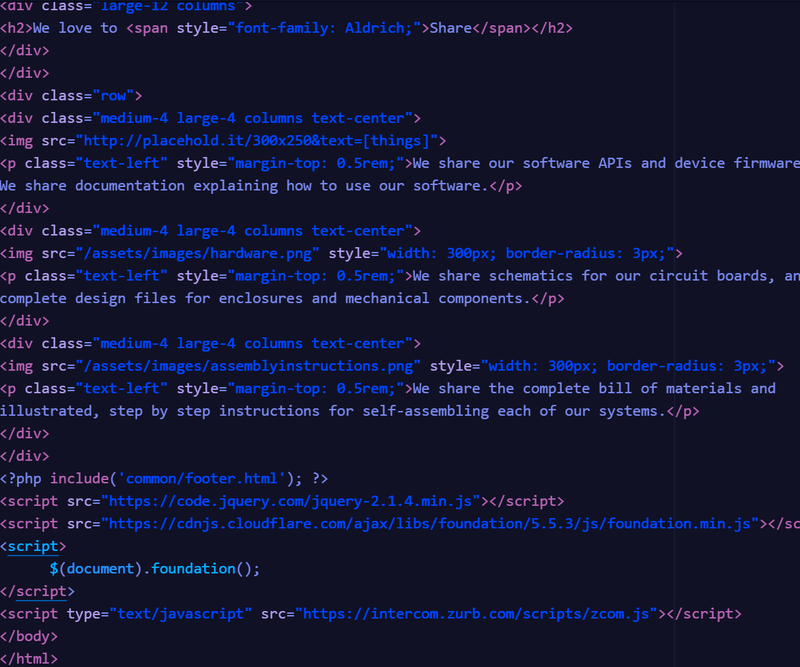 We share our software APIs and device firmware files. We share documentation explaining how to use our software. We share schematics for our circuit boards, and complete design files for enclosures and mechanical components. We share the complete bill of materials and maintain wiki-based resources for self-assembling each of our systems.